Union Environment Minister Harsh Vardhan said the Bharatiya Janata Party (BJP)-led central government is forward-looking and "not stuck" in the ancient wisdom. Narendra Modi," Vardhan said at a press conference held to highlight the achievements of the Narendra Modi-led government in the past four years. "I can tell you with certainty that our ancient wisdom in the field of science, technology, medicine, commerce, industry, health..if you study it without any preconceived notion, you will be proud of our country's rich history," he added. 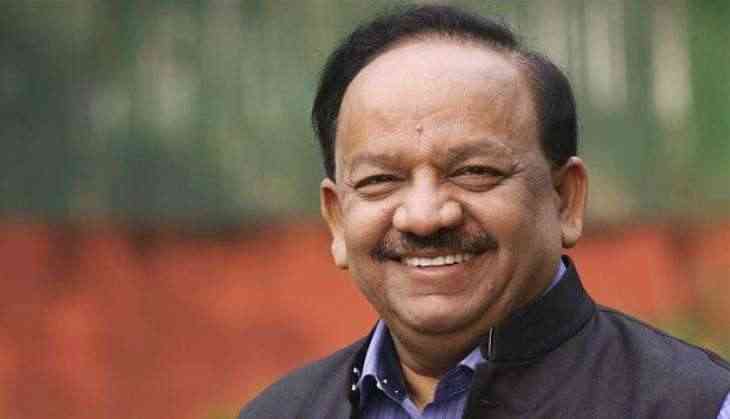 Highlighting the achievements of India in the field of science, Vardhan said not just Indians, but even foreigners had written about India's supremacy in this field. In March, Vardhan at an event had claimed that the late cosmologist Stephen Hawking had said the Vedas had a theory superior to the one given by renowned physicist Albert Einstein, due to which he drew flak from the Opposition and common man alike. Meanwhile, Tripura Chief Minister Biplab Deb had said at another event that "not the US and other western countries, but the internet was invented by India lakhs of years ago".